A lot of people find themselves looking to downsize once they retire. Before you choose where to move, it’s important to really think about what you’re looking for in your new home. Another crucial element is the financial aspect. What budget are you operating with, and if it’s tight, what are you willing to compromise on? Generally, finding a place with a lower cost of living than huge cities will help you stretch your money and raise your quality of life. Suburbs and small towns are, therefore, a much more sensible choice than urban communities. The cost of living is not the same in all states either, so take that into account. Retiring doesn’t mean being bored. In fact, once they retire, a lot of people feel like they are finally living a full life again, after many years. 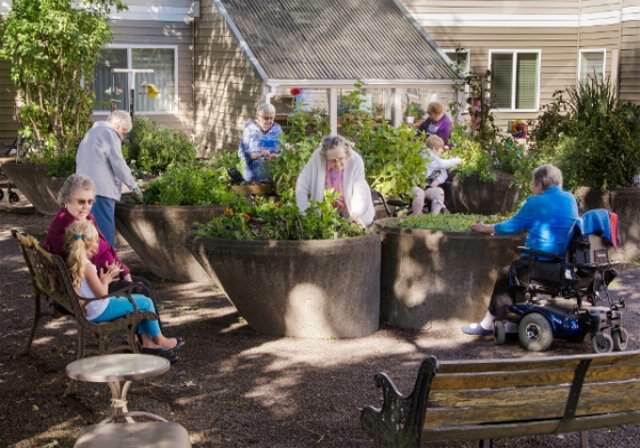 Finding a community that has a lot of seniors and caters to their needs and interests is a great move. Many communities, like the luxurious Mark Moran in Vaucluse, are geared specifically to the older population. These communities focus on the health, wellbeing, and entertainment of their residents. They often have a pool, a spa, and other amenities such as parks, gyms and restaurants. Being surrounded with people your own age means you will be able to make friends easily, so that’s another plus. There is a lot to be said for personal preference when it comes to climate. With as many as eight different climate zones, Australia can cater to everyone’s taste. Do you prefer your weather hotter or milder? More humid or on the dry side? Would you prefer to live on the coast, or inland, or perhaps even in the mountains? In general, warm weather and lots of sunshine is considered great for both physical and mental health. However, in most cases, it might be wisest to pick a place with a climate that is similar to the one you are already living in. Drastic climate changes might take some getting used to and could even have a negative effect on the state of your health. One of the most important factors you should probably be taking into account is the proximity to your family. If this is not an option, at least prioritize places that are easy to reach with conventional means of transport. Access to health care is non-negotiable. Is there a good GP practice nearby? How about a dentist? Do you have a reputable hospital in your proximity? Is the community pet-friendly? Is there access to stores, markets, a mechanic, and all the other businesses you need on a daily basis? Finally, once you have a shortlist of possible communities, don’t just rely on your googling skills. Why not make a visit? Check the places out for yourself, meet some of the residents and hear their impressions first hand. Do you like the general vibe of the community? Could you picture yourself spending every day there? Take your time, this is not a decision to be made lightly. 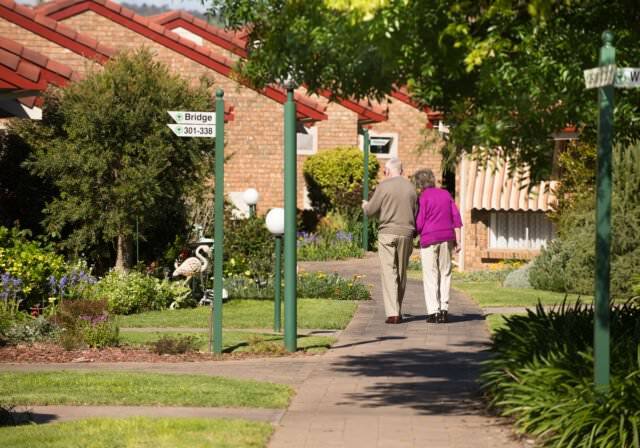 Luckily, there’s no shortage of gorgeous retirement communities in Australia. With a little bit of research and exploration, you should be able to find your new perfect home in no time.